Headstone was erected by Martin Fenton (contact mjf.fenton@gmail.com if you happen to have any info about these Lanes). 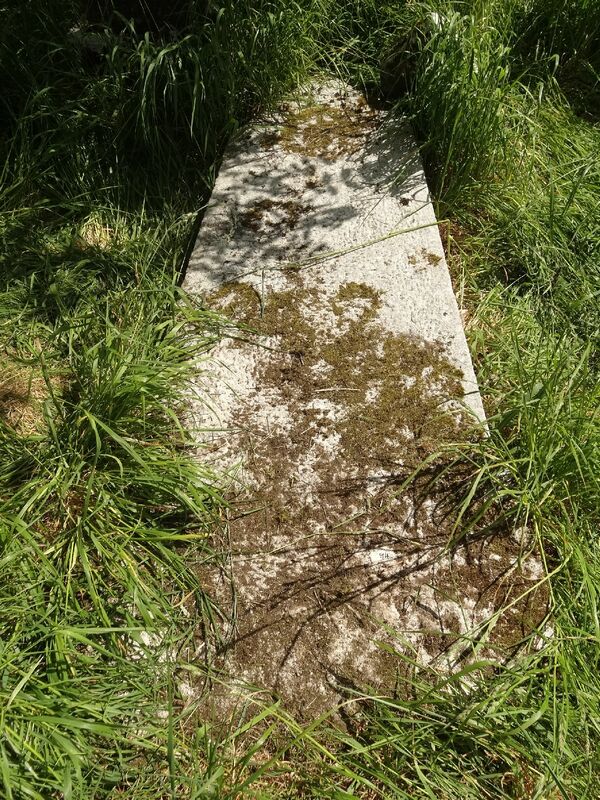 Martin and his dad David and their extended family believed this fallen headstone to be David's grandfather David Fenton son of Denis Fenton buried in the adjoining plot number 95. So we don't know where David Fenton 1861-1939 was actually buried. We have a photo of the headstone now stood of anyone would like the picture - unfortunately for some reason can't appear to be able to edit the photo for this plot.